The name of this chocolate maker is simple and apparent. 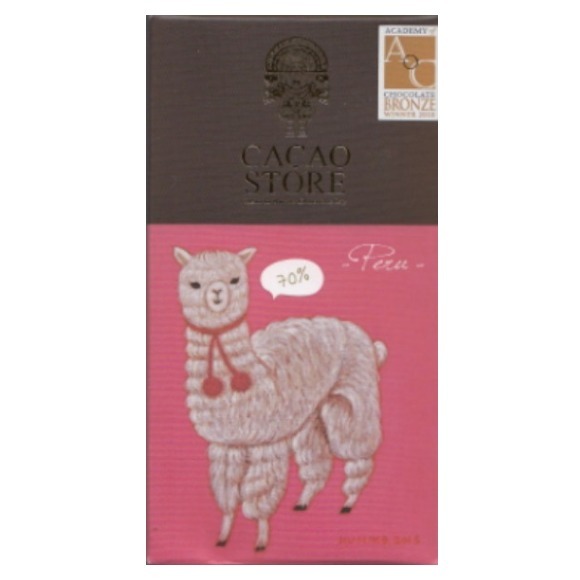 The name is rooted in chocolate, with “Theobroma Cacao” being the scientific name of the cacao tree. The name of the cacao tree, very appropriately for a chocolate maker, translates from ancient Greek to “food of the Gods”. 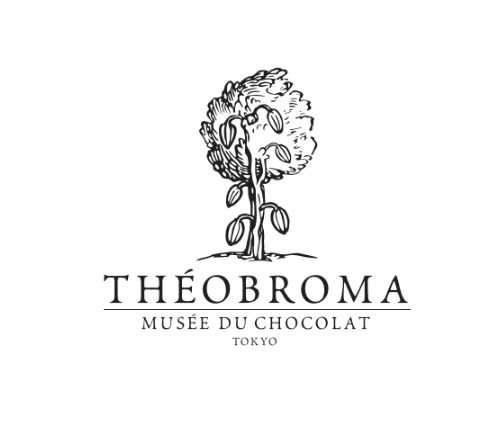 One of Japan’s pioneering chocolatiers, Koji Tshuchiya, is the man behind the Japanese chocolate maker Theobroma Cacao. 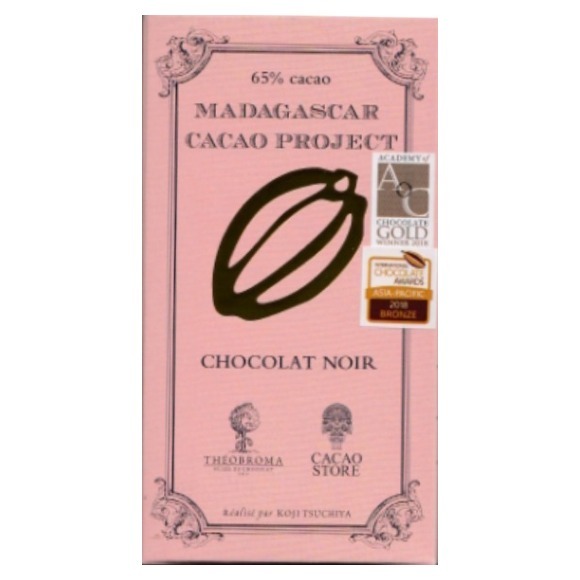 Theobroma Cacao is the second chocolate maker from Japan to enter our Library. With Japan being a country seldom associated with chocolate, surprisingly, it is also a country that has over 130 chocolate makers. Growing up with sweet treats being an absolute rarity, Koji’s first encounter with cooking was during his teen years when making a cake on behalf of his sister’s school project. Koji received a number of compliments for his cake, leading him to experience a feeling of accomplishment, with that very feeling having stayed with him to this day. We like to think this is because it is a memory that lingers a foretelling of Koji’s future. Koji, at the time, was working as a supermarket assistant. During this time of his life, Koji developed a hernia and became hospitalised for several months. Undergoing a number of surgeries before he was released, it wasn’t long after until Koji was involved in a serious car accident. The means of his survival would only be thanks to the corset he was wearing from his hernia surgeries. “I almost died twice, so I decided then and there to do something I like with my life. I decided I wanted to become a patissier.” Koji Tsuchiya had told Japan Times. Woefully, Koji came to the realisation that maybe Japan wasn’t for him just yet. Instead, Koji wanted to start his journey properly; he bought a one-way ticket to Paris. This was in 1982, and was where and when Koji studied French and found a multitude of training opportunities in pâtisseries and boulangeries. During these months, a fond memory Koji holds is of sampling one of La Maison du Chocolat’s truffles. He remembers it to be the most delicious and exquisite thing he had ever eaten. Koji found himself staying in Paris, calling it home for almost six years, training under world class chocolatiers, patissiers and chefs. At the age of 26, Koji was offered a ten-year contract to work for Dalloyau, a new pastry shop inside Parisian department store Mitsukoshi. Yet the only thing on Koji’s mind was chocolate. He wanted to introduce chocolate culture to Japan. Turning down the offer, Koji returned back home to Tokyo. 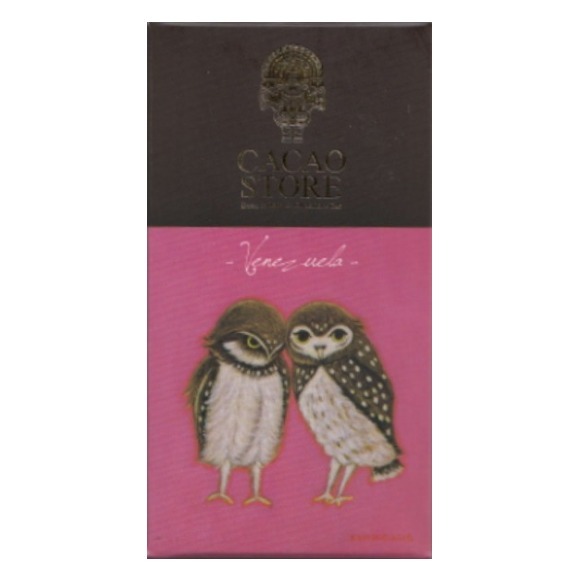 Koji spent just over a decade working in Tokyo, first at a French restaurant and then at a French chocolate shop before opening The Musee de Chocolat Theobroma in 1999. This specialty chocolate shop in Japan was a chocolate museum that became very popular among chocolate lovers all throughout the country. 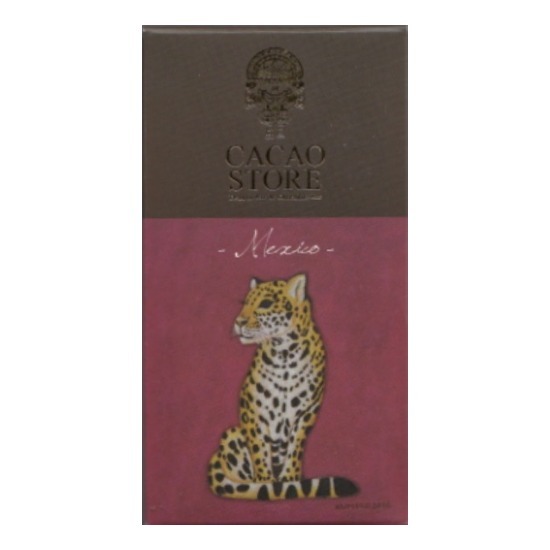 Koji, fascinated by cacao for many years, decided to travel around the world to cocoa-growing countries. This was to visit the plantations and learn more about cacao and the stories behind the farmers. Koji studied how the different regions around the world would influence the cacao beans, from genetics to fermentation to flavour. In September 2017, Koji opened his first bean-to-bar workshop, producing his own craft chocolate bars from the cacao of the very farmers he had met. cacao beans and we’ve been buying and importing from them.